What is a Public Information Book (PIB)? A Public Information Book (PIB) is a document that compiles available public informationPublic FilingsFind public company filings. CFI has organized all the main sources of public company filings such as 10-K, 10-Q, S-1,13D, EDGAR, SEDAR, and other databases. These sources are vital for financial analysts performing financial modeling and valuation work. on a specific company. 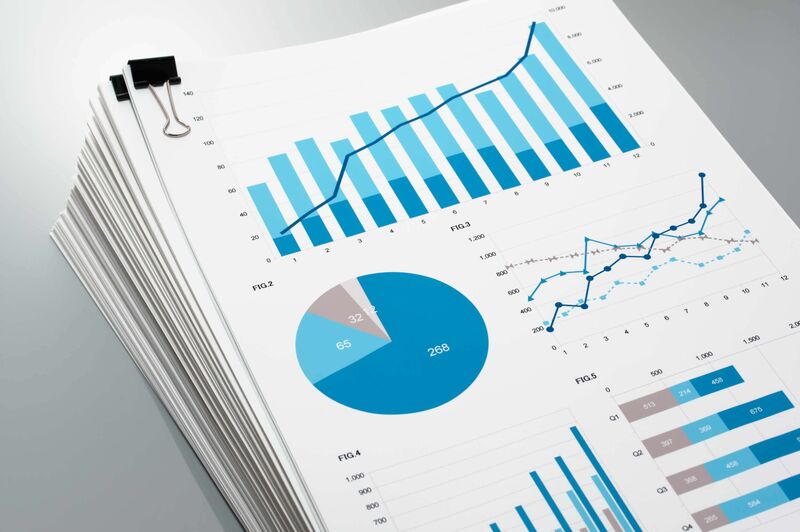 Generally, it contains information from the latest annual report, equity researchEquity Research OverviewEquity research professionals are responsible for producing analysis, recommendations, and reports on investment opportunities that investment banks, institutions, or their clients may be interested in. The Equity Research Division is a group of analysts and associates. This equity research overview guide reports, industry information, news articles, and recent quarterly earnings webcast and conference calls for a specific company. A PIB is very helpful when performing due diligenceDue DiligenceDue diligence is a process of verification, investigation, or audit of a potential deal or investment opportunity to confirm all facts, financial information, and to verify anything else that was brought up during an M&A deal or investment process. Due diligence is completed before a deal closes on a company, which in turn is indispensable for Business Valuation. It is a powerful resource that will be the starting point and supporting documentation of your Company Analysis. PIBs are usually prepared by Analysts in investment bankingInvestment BankingInvestment banking is the division of a bank that serves governments, corporations & institutions, providing underwriting (capital raising) and mergers and acquisitions (M&A) advisory services. in preparation for a deal/transactionDeals & TransactionsResources and guide to understanding deals and transactions in investment banking, corporate development, and other areas of corporate finance. Download templates, read examples and learn about how deals are structured. Non-disclosure agreements, share purchase agreements, asset purchases, and more M&A resources or a pitchbookPitchbookA pitchbook is a sales book used by investment banks to sell products and services, as well as pitch potential clients. The purpose of a pitchbook is to secure a deal with the potential clients. It provides an overview of the firm, including historical information, financial strength, and services available to potential clients..
What’s Included in a PIB? Investments BankersInvestment Banking Salary GuideOur investment banking salary guide covers several jobs in the investment banking sector and their corresponding ranges of salaries for 2018. There are three main areas in an investment bank: investment banking division, sales and trading, and asset management. tend to put these Books together for business valuation; they generally have their Junior Analysts doing most of the data collection grunt work. The PIB is a key component of Step 1: Information Gathering of the Four Step Approach to DCF Business Valuation. It is the summary of all of the relevant public information that one should be aware of before valuing a business. The Public Information Book is a valuable resource to understand how the company generates value, how it is managed, and the industry landscape that it is operating in. The information in the PIB will then be used for the subsequent step of the DCF analysis, Comparable Company Analysis, and creating a pitchbook. Robust review of the company’s financial statementsThree Financial StatementsThe three financial statements are the income statement, the balance sheet, and the statement of cash flows. These three core statements are intricately linked to each other and this guide will explain how they all fit together. By following the steps below you'll be able to connect the three statements on your own. Check out these other CFI ResourcesKnowledgeCFI self-study guides are a great way to improve technical knowledge of finance, accounting, financial modeling, valuation, trading, economics, and other areas. These resources give you the technical skills you need to advance your career in investment banking, equity research, corporate development, and other areas of to keep on learning! If you want to learn how to build models for business valuation, CFI has a Business Valuation Modeling Course, which is part of the FMVA™ CertificationFMVA™ CertificationThe Financial Modeling & Valueation Analyst (FMVA)™ accreditation is a global standard for financial analysts that covers finance, accounting, financial modeling, valuation, budgeting, forecasting, presentations, and strategy. ! program!